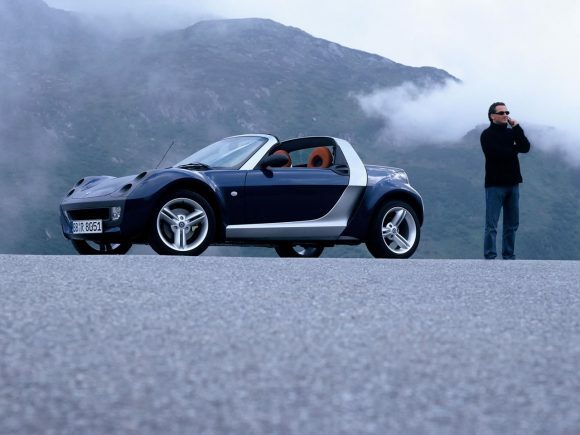 Like the Roadster production of the Smart Roadster Coupe was stopped at the end of 2006 due to low sales figures making the practicality of building this car unviable. It is something of a surprise because it’s a car which appears to push all the right buttons. It’s not fast on paper but it is a hoot to drive due to its light weight, good balance and low centre of gravity. It has cute looks but is still sporty enough to appeal to male drivers. 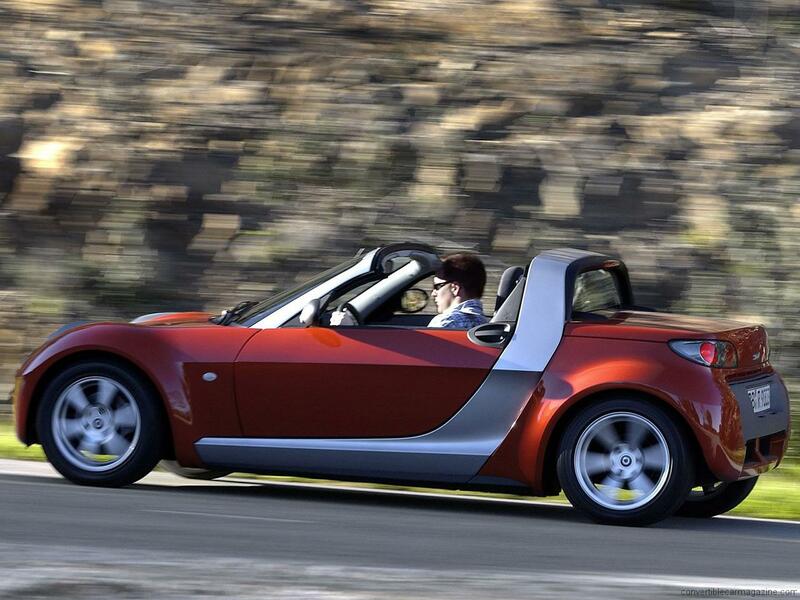 The Smart Roadster Coupe is also a lot cheaper than just about any other car providing this much fun. Finally, there is a small and efficient engine which keeps running costs low and is more kindly to the environment than most. We’ll be sad to see it go despite its reputation for leaks around the footwells. Standard equipment isn’t particularly impressive and the interior is filled with plastic mouldings, but it all feels well put together and has a sporty appeal. The glass hatchback of the Roadster Coupe provides more space than the Roadster and combined with the front storage space makes this little car surprisingly practical. 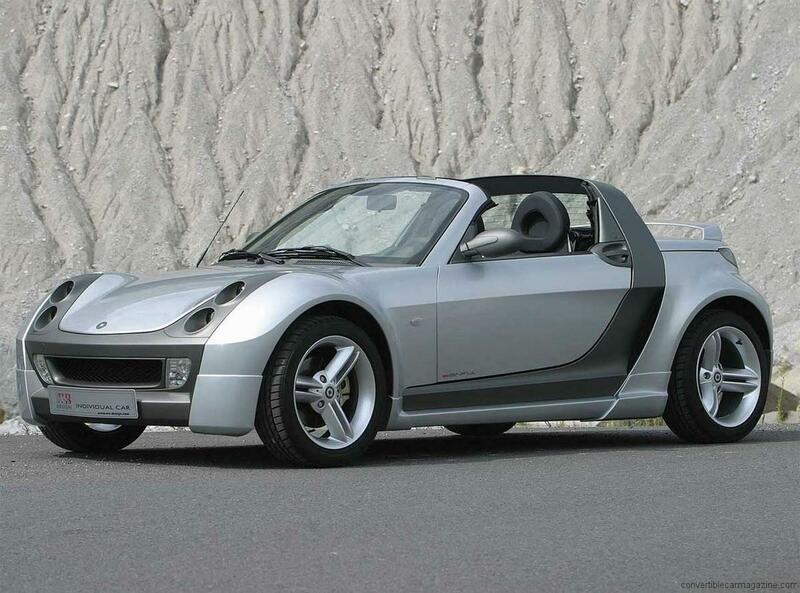 The Smart Roadster Coupe BRABUS was the top of the range car and priced to match. It may have a good selection of luxuries, a tuned engine and the Brabus badge it had to compete with cars like the Mini Cooper S that felt like more for the money. The little Brabus Roadster Coupe however has a rarity and character that makes it rather appealing and if you can put up with Smart's rather sleepy semi-automatic gearbox (which Brabus manages to speed up a little) the reward is a big dose of fun. It is at home in the windiest of roads where the firm suspension and low centre of gravity can do their stuff. On long runs however it can become tiresomely noisy. Few people would buy such a car for this kind of driving though so most found their homes whizzing around city streets and country lanes. 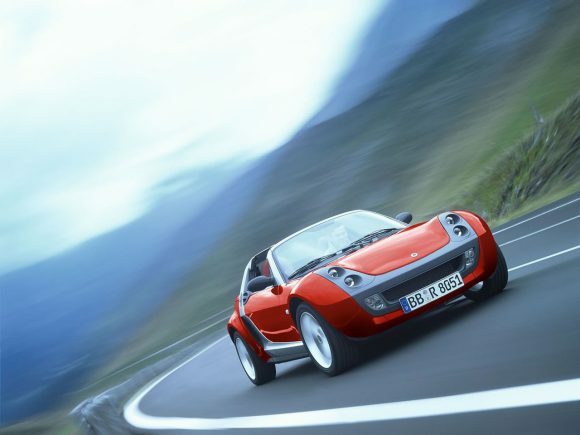 It also has the added bonuses of great fuel economy and with the glass hatchback of the Smart Roadster Coupe, a good amount of luggage space for such a small car. 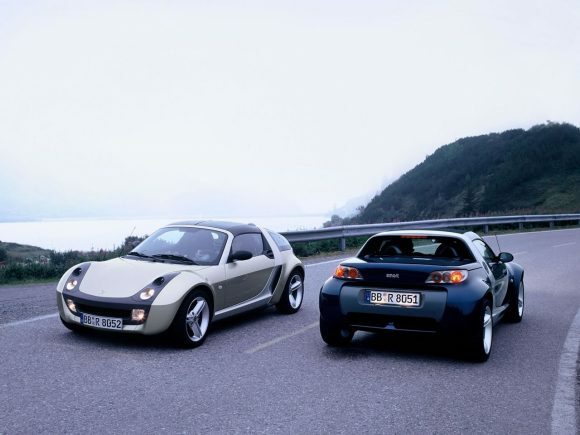 Do you drive a Smart Roadster Coupé? Would you recommend it to others? This Smart already has one owner review, continue the conversation and let us know what you think of the car. 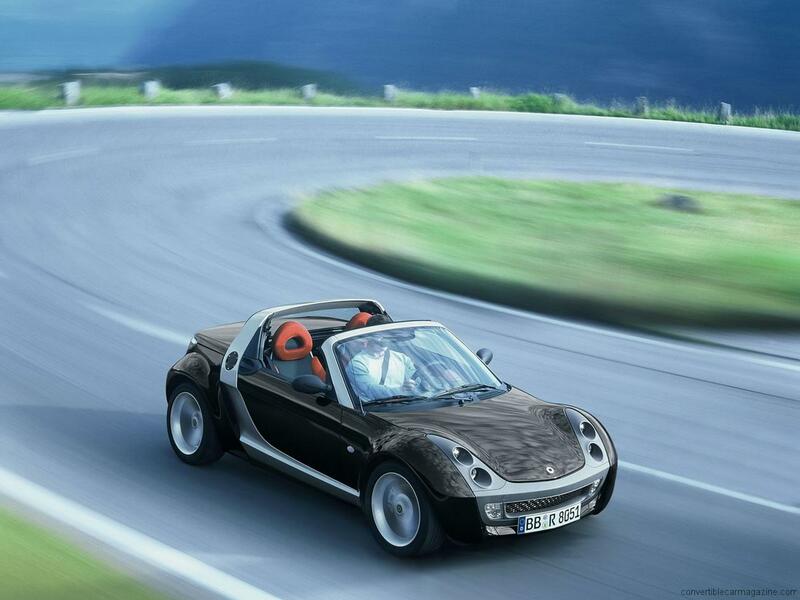 I find the hardtop for roadster coupe Smart can help me?